Highlighted titles from the newest additions to the HSL Collection: You can find these books on the shelf, to the right, when entering the library. A full list of new titles can be found online. Five ways of doing qualitative analysis, by Frederick Wertz, et al. The Prefrontal Cortex, by Joaquin M. Fuster. 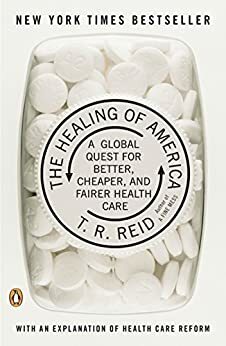 The healing of America: a global quest for better, cheaper, and fairer health care, by T. R. Reid. Unthinkable: an extraordinary journey through the world’s strangest brains, by Helen Thomson.